yeah and rotf prime is hard too. 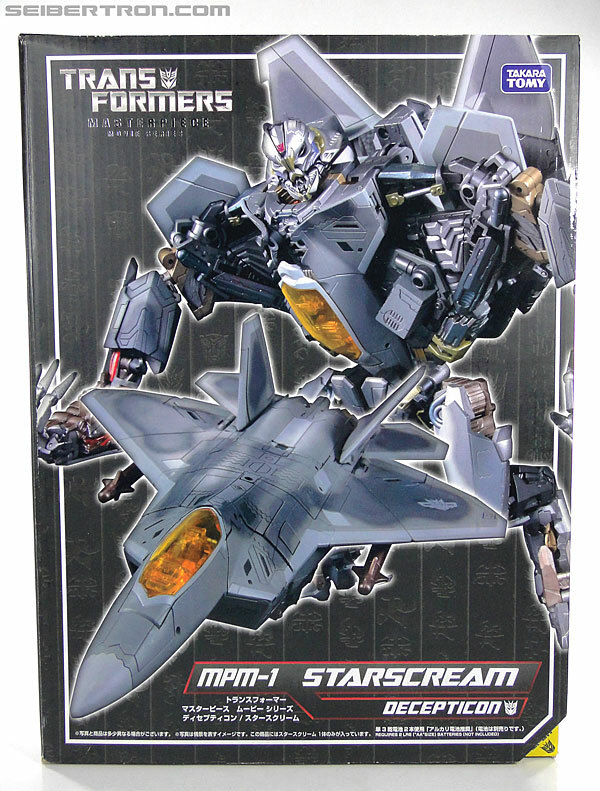 There was also the Masterpiece Starscream form the Leader Starscream Mold. Bee, and Prime will be continuing the numbering scheme started with Starscream and the first Bee. Which is why Bumblebee here is MPM-3. Prime would ostensibly be MPM-4. Both Leader Starscream and the Masterpiece redeco are silly monies on eBay. Would be nice if Hasbro would re-release them. Those Bumblebee stock photos make the figure look worse than it does but that's lousy stock photography for you. Yeesh, that sure is a deco change. My 2007 deluxe Bee has a better yellow. I hope these aren't final. I remember that TR Chromedome had drastic brown differences but you could barely tell on the actual figure. Probably just lighting. Motto: "Take your ideals elsewhere." Come on, give us the Leader we all demand since 10 years! the wonkiness of the gun arm on that MPM Bumblebee stock photo is annoying. Fix it, Hasbro. 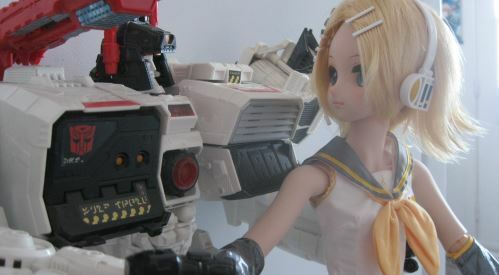 Carnivius_Prime wrote: the wonkiness of the gun arm on that MPM Bumblebee stock photo is annoying. Fix it, Hasbro. at least its fixable and not made like that. yeah but fix the photo please. Guess it still not as bad as some stock photos though. 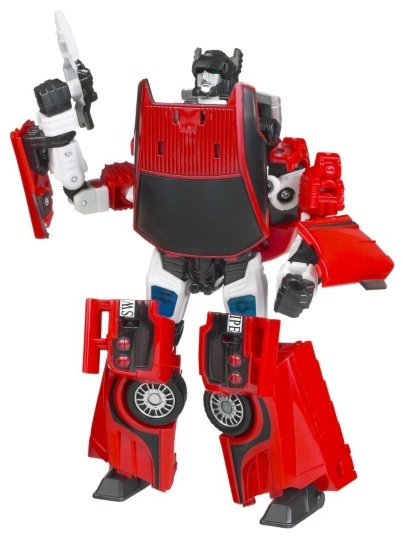 Carnivius_Prime, there has been even worse, remember that Combiner Wars Ironhide with the missing wheel? By the way, I really look forward to your thoughts on the new molds in the TLK line when they arrive. 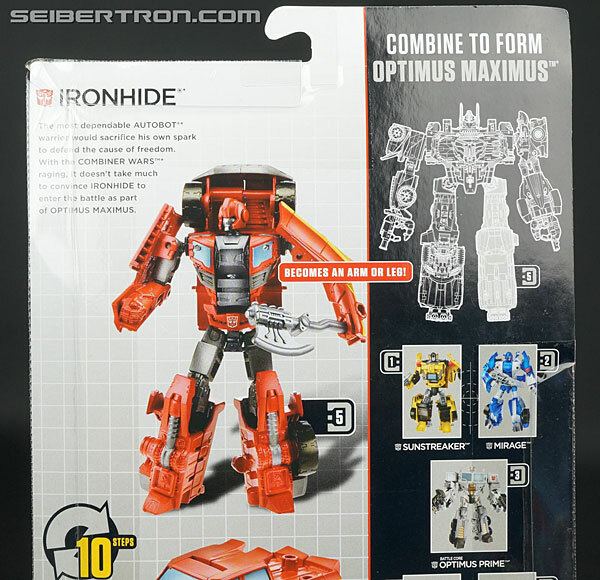 william-james88 wrote: Carnivius_Prime, there has been even worse, remember that Combiner Wars Ironhide with the missing wheel? Who, me? I'll be lucky if I can afford any. Really hoping that the early £25 Deluxe and £32 Voyager prices is a mistake cos damn. New Deluxe Bee and Vogager Prime are my most wants (yeah i'm boring going for those two cos they have the most toys ever but I really like the new figures in photos and want to see how they are in person). MPM Bee would be nice but too expensive and doesn't really fit into my collection other than as a possibly seperate tribute piece to one of my fave ever badass robots. My local car boot sale starts up again on April 7th. Hoping to get some 'new' stock to fix up for profit and some random bargains. Not looking forward to those 6am Sunday bike rides to the field 6 miles away to make sure I get there in time before all the good stuff has been scavenged. Oh jeez. Suppose it's better the stock photo is missing a wheel than if the figure itself inside the packaging was missing a wheel. Everybody wants to see an MPM Blackout, and I'm just over here hoping for a Bonecrusher. Oh hell yes! Bonecrusher is probably my favorite movie con! Still silly his biggest toy was a Deluxe when he had that memorable encounter with Optimus who in the same toyline had Voyager and Leader class toys. A bigger Bonecrusher would be awesome. As would a bigger Blackout/Grindor. black out/grindor is gonna be a cheetor/tigatron thing. And that's precisely why I want to see Bonecrusher soon in the MPM line. He's one of those movie characters who never really got his due, despite being in one of the movie's funnest scenes. With MPM Prime as a definite, you can bet your bumper that if a Bonecrusher followed soon afterwards, I'd have the two locked in mortal combat on my shelf, with Prime beating the eyeballs out of the 'Con just like old times. I honestly don't care when we'd get him as long as we do ultimately do. But IMO he deserves a proper new figure sooner than Blackout does. I would love that. And if I could just have the cast of the DS Decepticons game fully realized, I'd be forever content. That game was one of the things that got me into Transformers, and I still love the personalities they gave the 'cons. Especially slick and smooth-talking Barricade. Even though a movie masterpiece Bumblebee is all I need, I really hope this movie masterpiece line continues on for a while. There's so many amazing designs from these movies that deserve more from their figures. Also, do you guys think this Bumblebee will be remolded for possible ROTF/DOTM/TLK releases? Who knows... it may eventually be remolded for the different Bee looks. But who knows if or when. 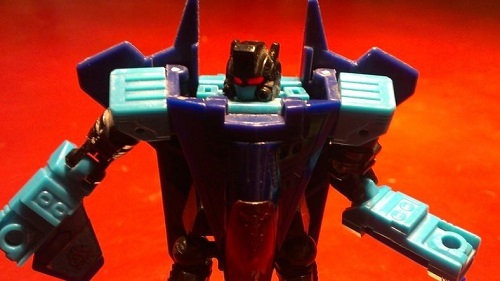 If it sells well it may be possible we get to see MPM-03[a][b][c] or something for the other looks in the future. 4,038 pages were recently viewed by 547 unique visitors. This page was viewed 1 times on Friday, April 19th 2019 5:35am CDT. © 2019 Seibertron, Inc. DBA Seibertron.com. All Rights Reserved. Established June 2000. Seibertron.com is owned by Ryan Yzquierdo.